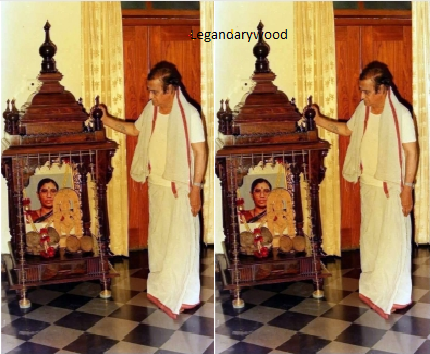 ‘Nandamuri Taraka Rama Rao‘ s wife ‘Basava Rama Tarakam’ had born (Lived) for NTR. By taking the Initiation of Shiva & Gained Veera Shiva at a jangamaradeva, the couple ‘komavaravolu munusubu Katragadda Chenchaiah & Krishnaveni’ had three sons & two daughters. Uma Maheswara Rao, Basava Rama Tarakam, Rukmaganda Varaprasada Rao, Mallikarjuna Rao & Malathi. Like, Basava Rama Tarakam was born as the second child of these five children. 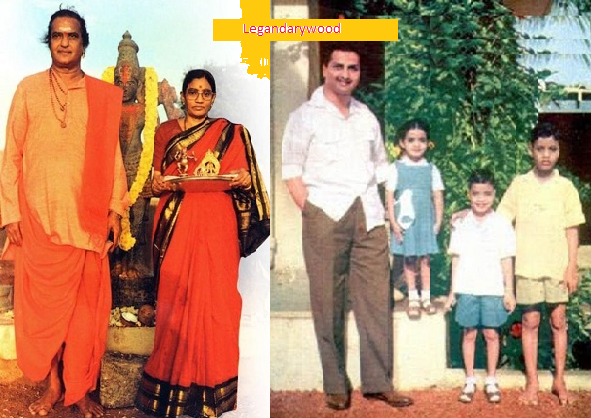 NTR’s Mother Venkatravamma Uncle (Peda-nanna) Son is Chenchaiah. Venkatravamma’s sister had no children because he was taken to the komavaravolu (Village) & he became a successor to Munasubu Giri. Venkatravamma went to the festivals to see as his own brother. That is why wanted to connect with the creation of love affairs. That is why the name of NTR is named after Basava Rama Tarakam as the second child is born. So, Two such ‘wives & Husband’ were born as ‘NTR & Basavatakaram‘. Besides Beauty, the mind is also a beautiful ‘Basava Tarakam Gaaru’, had learn music along with studying as a child. She had grown up in the house of Chenchaiah munusubu as the dearest daughter, later as Daughter-in-law in the Nandamuri’s poor house, always support & Caring her husband NTR & had face even in the falls & the trouble with the smile of the villas. She has no more than NTR, He also same. But her death, he had feel lonely most of the times. Even if he had many Children’s, none of them did visits to climb the stairs as well. If anyone support to the NTR in old age, there is no Lakshmi Parvathy’s Episode & there is no Dark Chapter in his life.